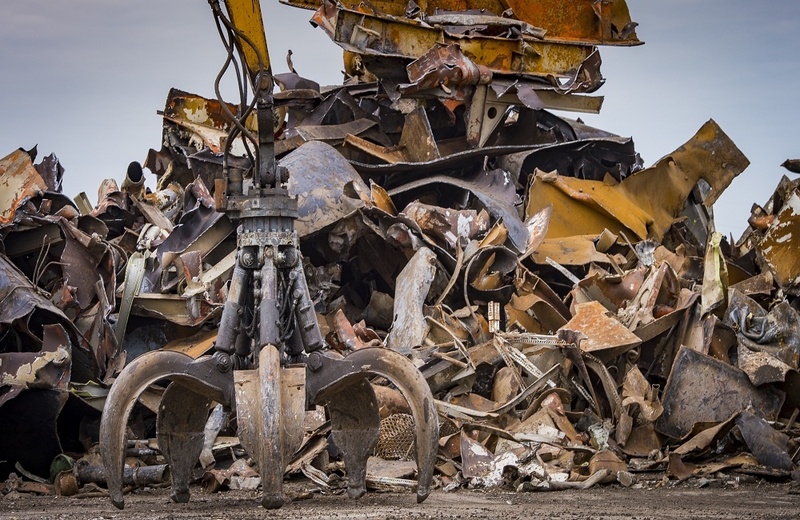 Every m etal recycling yard is different, so if you know which yard you're going to, you should look at the items they specifically accept, especially for scrap metal recycling in Chase, MI. You can either look these up on their website, or call them on the phone to inquire what their list may be. There are some basic items that most recycling yards will take without a problem. Aluminum cans are easily the most recognizable recyclables in the metal industry. They are expensive and resource heavy to create brand new, and much easier to recycle as far as energy use is concerned. Copper is also a very common item brought in to yards. The beauty of copper is it is used in numerous items as a conductor of current, so it is in a lot of items you may not be aware of. Copper wiring of all types is the most common. Aluminum vehicle wheels are also a popular item to recycle, especially damaged ones. The following can be recycled, but are rarely brought into a recycling location for various reasons. They include: magnesium, stainless steel, various home appliances and car batteries. All of these items are worth money to the owner. If you have these items in various forms, contact your local scrap yard for more details and pricing. What you may not know is that most metal yards will also accept one off car parts. Not for resale, but for recycling purposes. Anything with metal in it is always valuable within the recycling landscape. So vehicle transmissions, radiators, and catalytic converters are all worth a fair amount of money in good condition. Other items that may surprise you that are worth something include electronic scrap (e-scrap) items – which include smartphones, laptops, and personal computer towers, and almost any type of Christmas lights. Again, if they have any metal ingredient in them, you can count on it being worth something. While recycling is just the beginning of a new path for the items you bring in, it is the end of the journey as far as you're concerned. Once you've done your scrap metal recycling in Chase, MI, reward yourself with an ice cream or something small that you enjoy. If you brought your kids, they'll appreciate the work you're doing for a better world all the more.